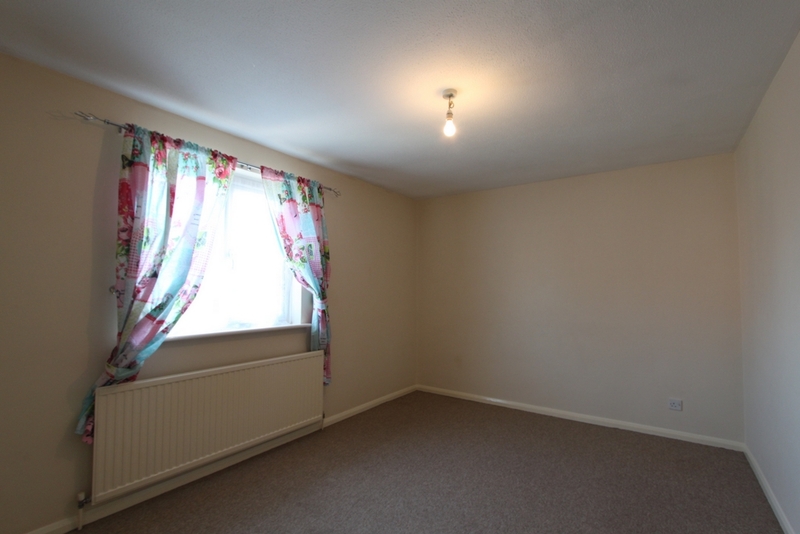 Perfect two bedroom house in a quiet cul de sac location. 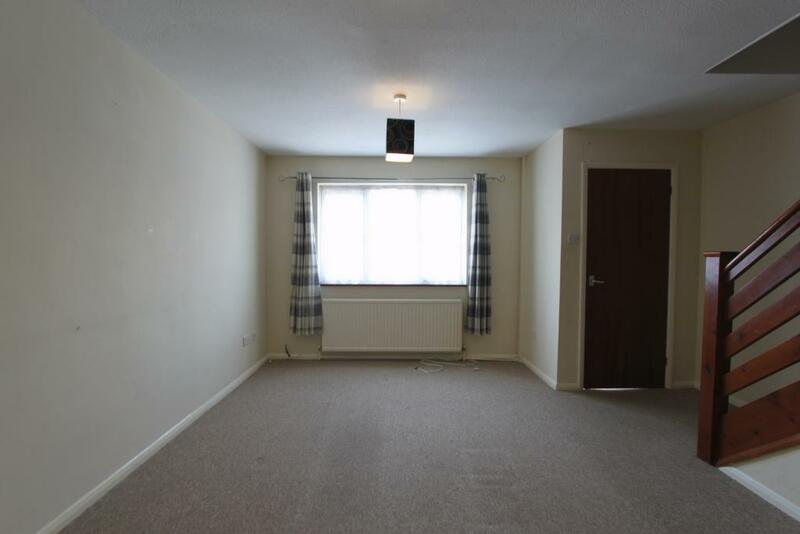 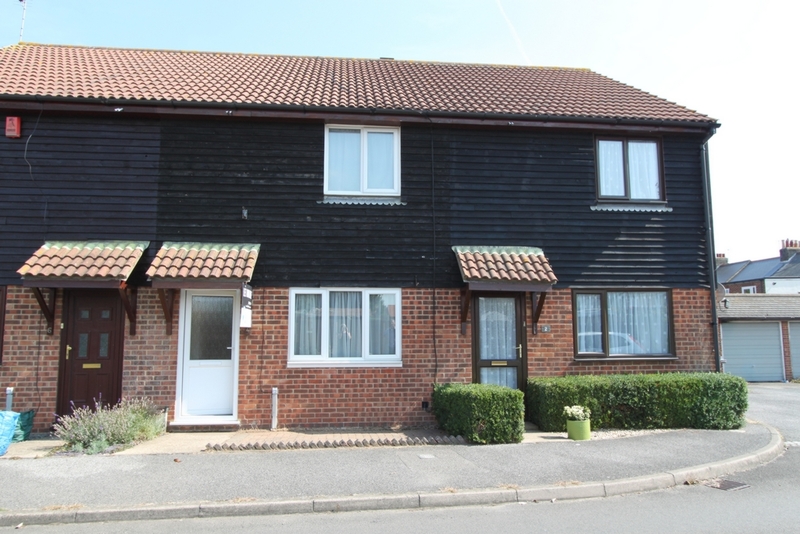 Close to schools and local amenities. 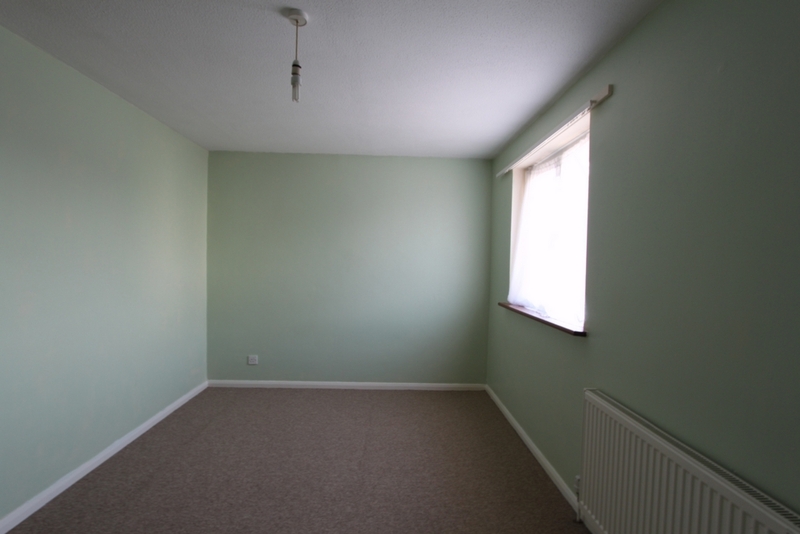 This mid terrace house is currently being redecorated throughout in neutral colours. 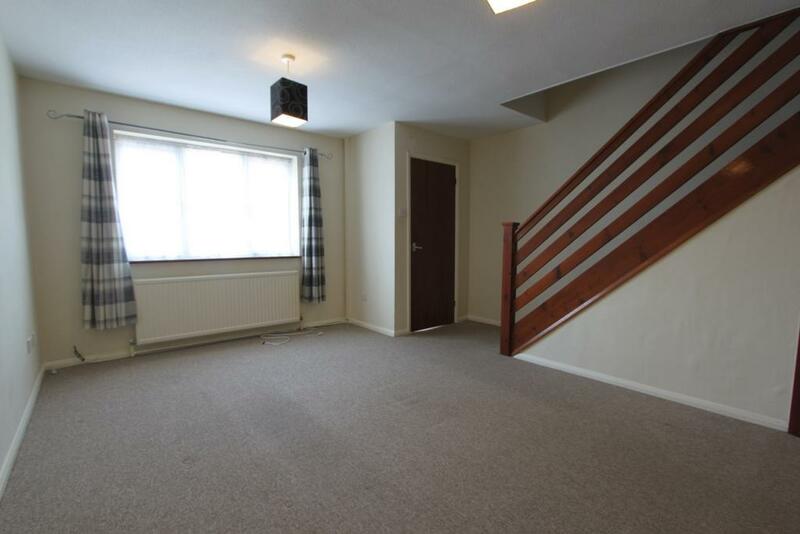 On entering there is a small porch way leading into the lounge which is spacious and light. 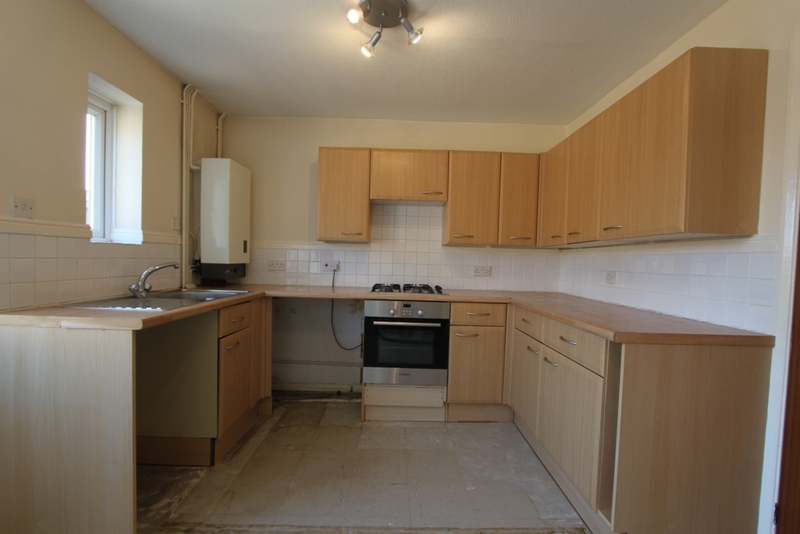 The kitchen diner is located at the back of the property and has ample space for a good size table and chairs. 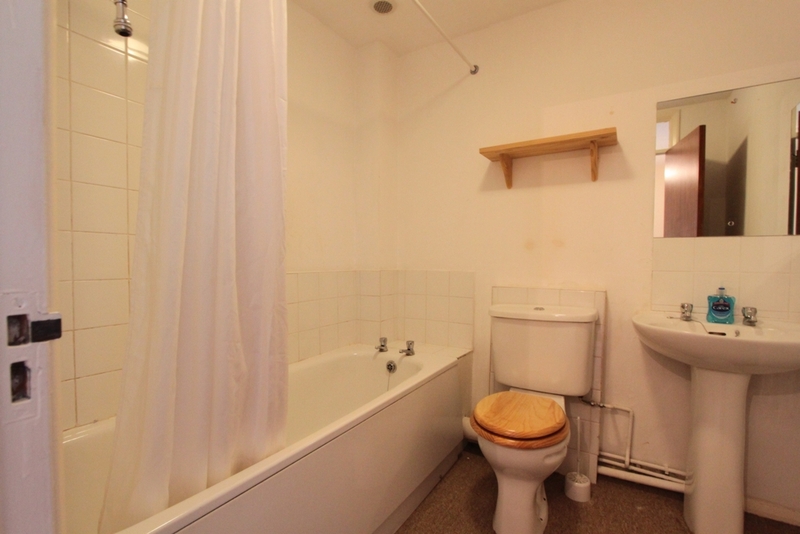 Upstairs accommodation comprises of two double bedrooms and bathroom, with a shower over the bath. 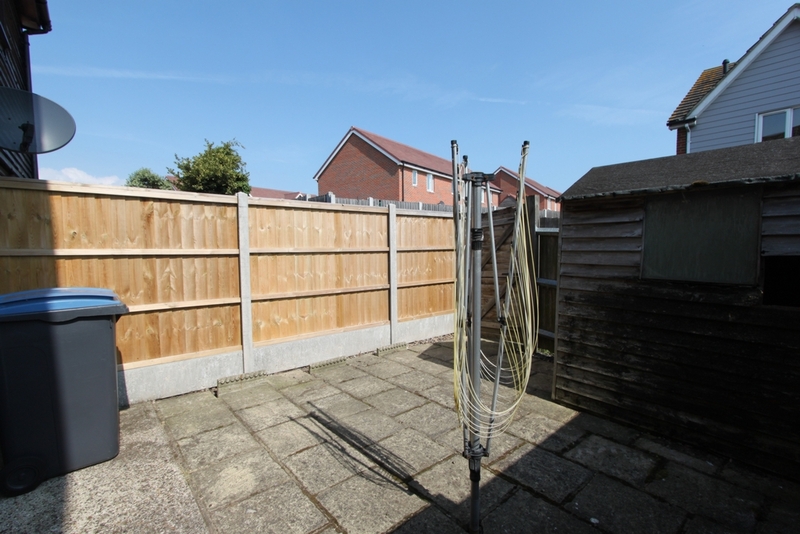 The rear garden is a patio area with rear access and there is allocated parking for one car as well as on road parking available.